More News In Brief: National Portrait Gallery launches appeal to raise funds for major refurbishment and re-display; Art Fund expands young persons' discount scheme after study shows under-30s use museums and galleries to 'de-stress'. Jane Rolo, founding director (publishing) of Book Works, to leave post after 35 years Rolo, who co-founded Book Works along with Rob Hadrill in 1984, will leave the organisation in autumn of this year. She has led its publishing and commissioning strands, including working to create hand-crafted books with a number of high-profile artists such as Cornelia Parker, Joseph Kosuth, Tacita Dean, Liam Gillick, and Susan Hiller. Rolo is known for her support of young, emerging and unknown artists and writers, who have been regularly commissioned through a process of open submission. More recent artists to work with the organisation have included Clunie Reid, Katrina Palmer, Hamja Ahsan, Slavs and Tatars, and Laure Prouvost. Forthcoming projects in 2019 include books by Bouchra Khalili, Stephen Sutcliffe, and Sophia Al-Maria. 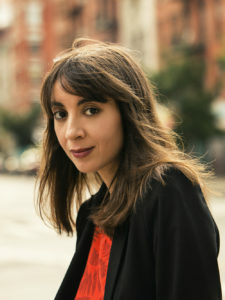 This year, Book Works will also publish a new series of books commissioned by Hannah Black, and a new issue of The Happy Hypocrite guest edited by Erica Scourti. Book Works is a Arts Council England National Portfolio Organisation and Peter Heslip, director of Arts Council England, added: “Without Jane Rolo’s focus and direction during her time as director at Book Works, artists’ books would not enjoy the profile they now do within contemporary art practice. Book Works will advertise for the position of director (publishing) in March/April 2019. Arts Council England publishes guide in the event of ‘no deal’ Brexit The document provides information to help arts and cultural organisations prepare for the UK exiting from the European Union without a withdrawal agreement. It features various government notices and policy papers, including information on travelling to the EU post-Brexit for those planning tours plus other trips, and the implications for the movement of goods such as works of art, instruments and equipment across borders. There is also advice on the likely effects on copyright and intellectual property rights, as well as government policy on EU citizens’ rights in the UK for organisations employing EU nationals. The guide also features info on EU funding for projects under EU programmes such as Creative Europe, European Regional Development Fund and Horizon 2020 amongst others. 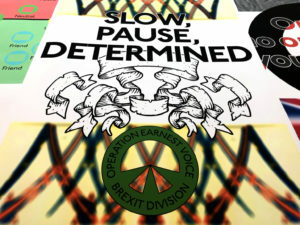 Laura Dyer, deputy chief executive, Places & Engagement, Arts Council England, said: “It is important arts and cultural organisations are prepared for the possibility of a no deal scenario. As the development body for the arts, museums and libraries we want to do all we can to help them do that. 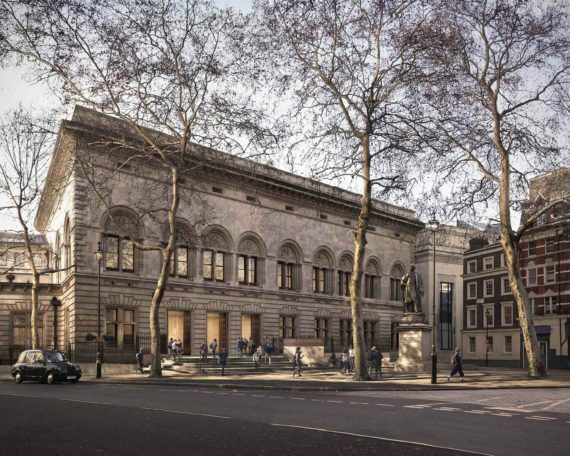 National Portrait Gallery launches appeal to raise funds for major refurbishment and re-display The gallery has launched a public appeal to raise the final funds needed for its £35.5m refurbishment project. Entitled ‘Inspiring People’, the designs by Jamie Fobert Architects will see a major transformation of the building, including restoring various historic features, plus a new visitor entrance and public forecourt on the building’s north facade. The redevelopment will also include a complete re-display of the gallery’s collection across 40 refurbished galleries, plus the return of its east wing to public use as the new Weston Wing. This will involve restoring the original gallery spaces and the creation of new retail and catering facilities. There will also be a new Learning Centre. The gallery has now secured £27.4m of its £35.5m fundraising target, including the support of the Heritage Lottery Fund who have awarded development funding of £900,000. This will enable the gallery to apply for a full National Lottery grant of £9.4m, plus a £5 million grant from the trustees of the Garfield Weston Foundation. The gallery aims to reach its target by spring 2019 in order to complete the project by 2023. Art Fund expands young persons’ discount scheme after study shows under-30s use museums and galleries to de-stress New figures released by the Art Fund show that, whilst all ages enjoy looking at artwork to unwind, those under 30 are twice as likely as older people to visit a museum or gallery at least once a month specifically to ‘de-stress’. 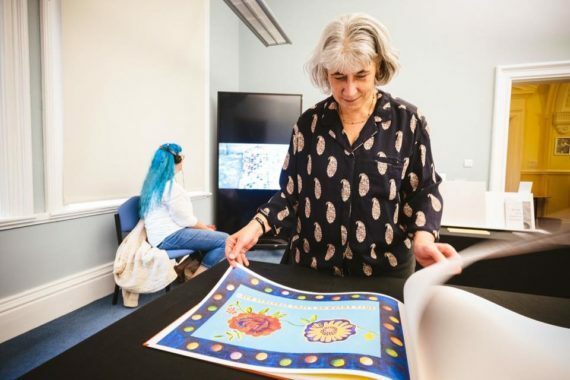 The charity’s report, Calm and Collected, involved a survey of 2,500 adults which revealed that regularly engaging with museums and galleries contributes to a sense of wellbeing. It showed 65% of people under 30 had felt some level of anxiety in the previous 24 hours, and that they used a monthly art visit as a way of calming down. However, only 6% of respondents actually visited a gallery once a month or more. Previous research by YouGov had shown that the main barriers to young people visiting galleries is the cost of entry, travel and a lack of free time. 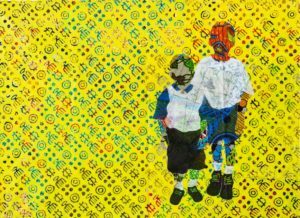 In response, Art Fund is to expand its young persons’ discount scheme, which was previously available only to under-26s, to include those aged up to 30. The pass gives all holders money off tickets to major exhibitions and free entry to more than 240 museums, galleries and historic homes.